6. Standby mode, after 20 seconds the motion will automatically shut down. 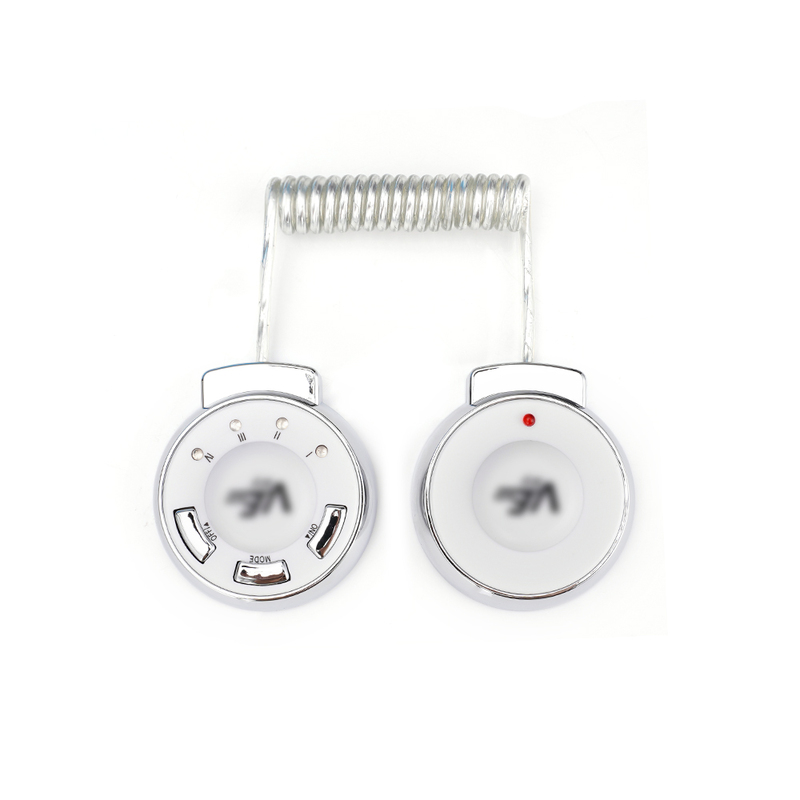 It is a electric stimulation pulse-shock current solutions chargeable relaxing massager. It is based on physics, bio-electricity, ergonomic combined with high-tech sports modern microelectronic technology developed body sculpting products. It is controlled by a micro- processor, set six different sets of auto body sculpting mode program, stimulate the body\'s motor neurons, make the muscle shrink and moving, make the muscles consume excess calories when moving. This way do not want to consuming force and time like the other training methods. It will not increase the burden on the liver and kidney as like oral product, simple combustion in oxygen-rich environment, the fat layer, effectively break down fat, consume excess, easy to create impressive figure. It can massage stomach/belly, meanwhile burn and break down fat, consume excess, easy to create a flat and tight stomach/belly.